Sadly, it looks as if the second “seasoning” (pun!) 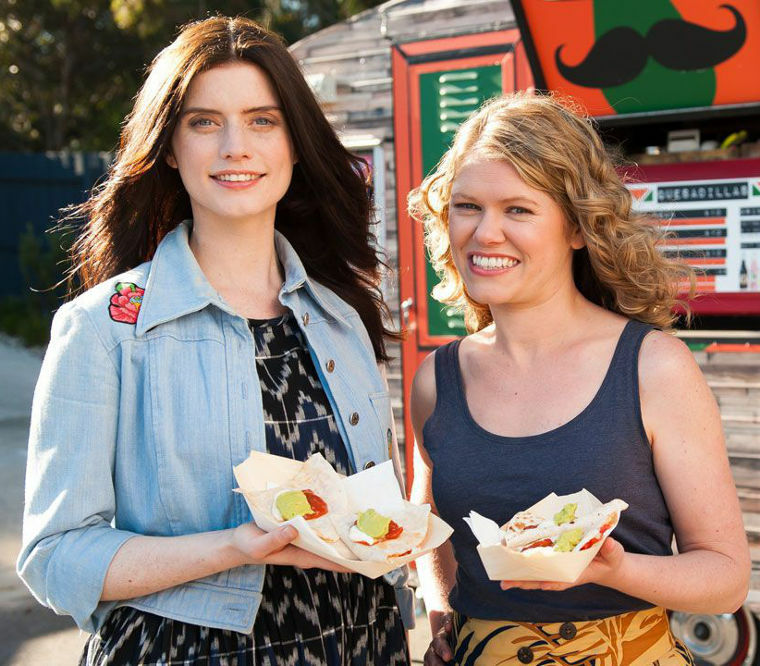 of TKS was also its last… but the good news is that McC & McL are working on a new full-length TV series for the ABC titled Get Krack!n, in which they take a Sassy Swipe™ at breakfast television. To quote the official blurb: “With no sense of on-camera technique, the Kates will shuffle through a roster of unsafe demonstrations, surly guests, underprepared experts, and the over-lit decomposition of the duo’s already rocky relationship.” Bonzer! 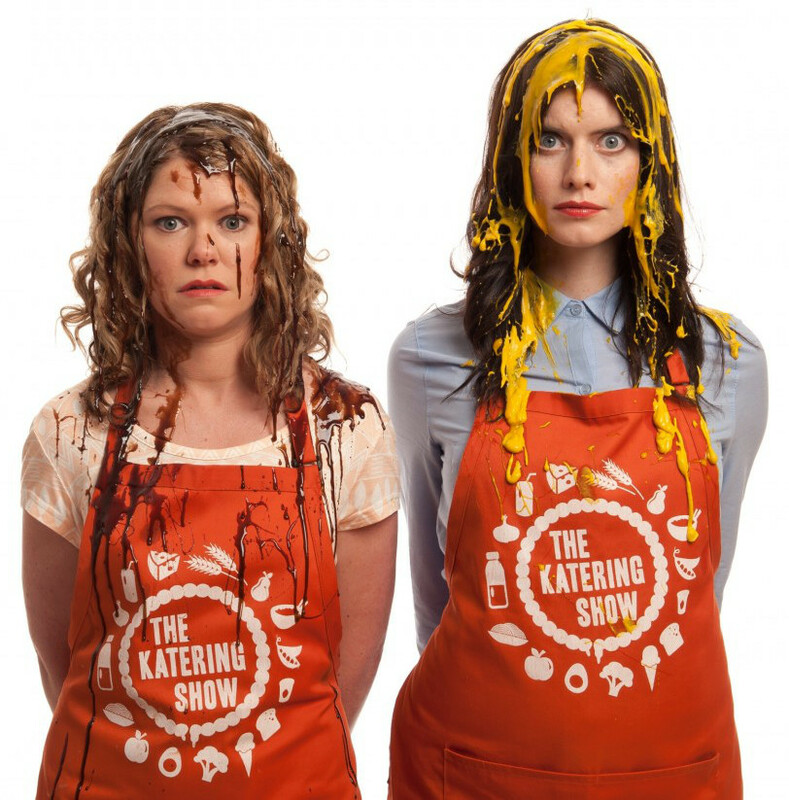 This entry was posted in Rants about TV and tagged Australian comedy, Get Krack!n, Get Krackin, Kate McCartney, Kate McLennan, The Katering Show. Bookmark the permalink.